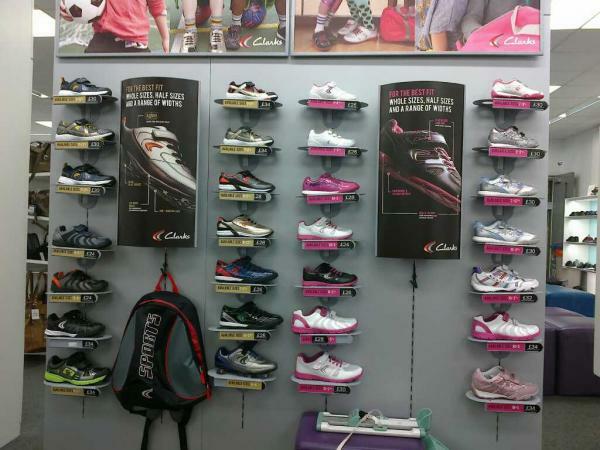 I was at Clarks today, and happened to glance up at the children's trainers. I was pretty shocked, although sadly not that surprised, that basically every 'girl' trainer contains pink. Boys seemingly only love grey. I am so bored of our children being sold such a low expectation of their presumed preferences. It's hardly surprising that so many of young girls these days buy into the pink myth, when they are really never presented with many other options. Why are we allowing our children to be boxed in with so few options for what being a boy and girl has to mean. Surely, young children can have largely unisex trainers? My adult female trainers are no different to the trainers men wear. I wear converse, men wear the same ones. Why are we so intent on separating children by gender?